Castlevania: Symphony of the Night is one of the most influential PlayStation titles of all time, with an equally-acclaimed soundtrack. Soon, you’ll be able to bring that soundtrack home with you. Mondo and Konami have announced that that Castlevania: Symphony of the Night soundtrack will be released on vinyl. Now, you can make your whole home feel like Dracula’s castle. The soundtrack is expected to ship sometime in early November 2018, just in time to follow the upcoming Castlevania Requiem: Symphony of the Night & Rondo of Blood. 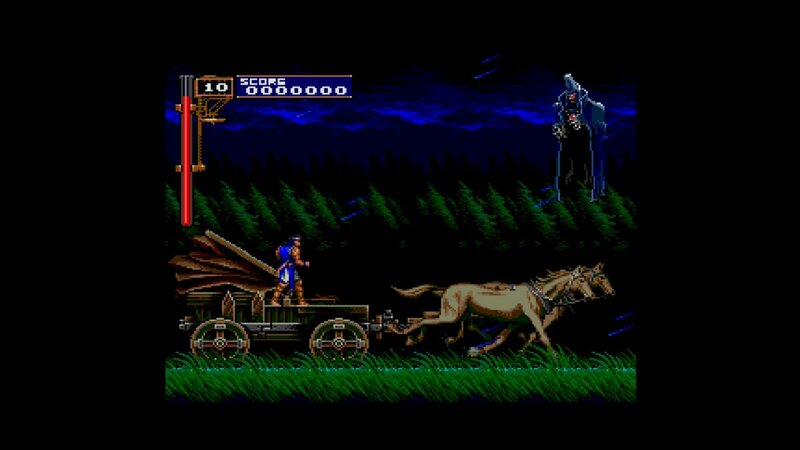 The collection, releasing on October 26th, will package Symphony of the Night and Rondo of Blood for the PlayStation 4. While they are emulations of the PS1 games, they will feature additional features such as trophies, giving fans new ways to play old classics. The double LP will contain all of the game’s 41 tracks, as well as 7 extra tracks from the Sega Saturn version. The LP will go for $35 and comes in three different colors. You can buy it in 2X 180 Black, Gold and Bone, Gram Bone/Silver Swirl with White Splatter, or Gram Translucent Red. In addition, the Castlevania: Rondo of Blood soundtrack will also be available on vinyl in November 2018. The soundtracks are part of an impressive lineup of Castlevania soundtracks releasing from Mondo to celebrate the franchise’s 30th Anniversary. Will you be picking any of these records up? Let us know!